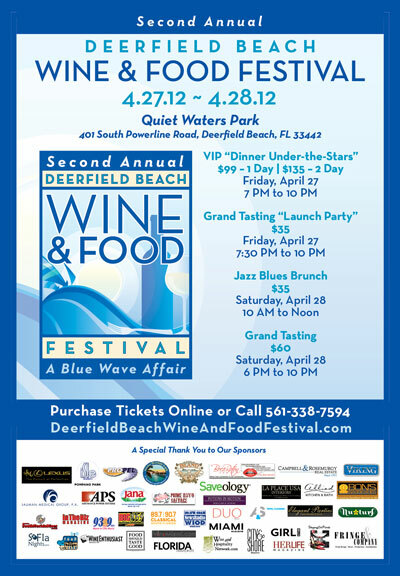 The Deerfield Beach Restaurants Dining Guide features south Florida's best, most exciting, tastiest restaurant cuisines. 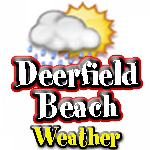 There are many types of restaurants in Deerfield Beach FL to choose from in the tri-county area. Choose from inexpensive quaint, international cuisine to intimate fine dining on the Intracoastal waterway. The Deerfield restaurant categories include; American, Asian, Bakery, Bar and Grill, BBQ, Brazilian, Brunch, Cafes, Chinese, Coffee Shops, Cuban, Deli's, Delivery, Diner, Fondue, French, Greek, Happy Hour, Healthy, Ice Cream, Indian, Irish Pub, Italian, Japanese, Kosher, Mediterranean, Mexican, Pizza, Seafood, Smoothie, Sports Bar, Steak Houses, Sushi, Thai, Vegetarian, and Wine Bar. Locate your next tasty delight sensation by clicking on a category above or below!